The best time to buy a home has little to do with seasons in general. Of course, buying during the holidays can be beneficial because sellers are generally more motivated, but this does not mean that you should wait to purchase the home you want if you can purchase another time of yeaar. One thing to most people forget about when buying a home, is the interest rates. This has a much more critical effect on the bottom line of what you will be spending than almost any other factor other than the type of market you are in. If the interest rates are low, buy as soon as you can. 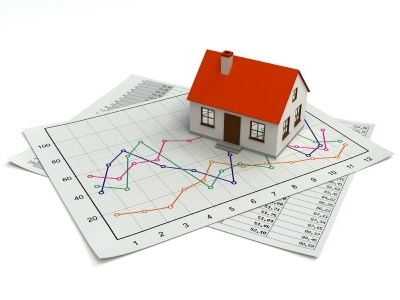 Lately we have seen pretty low interest rates, but they can change very quickly. There have been peaks with interest rates over 10% and higher! This can add hundreds of dollars to your monthly payment, and takes away from you building equity in your home, which is one of the easiest ways anyone can invest in themselves. More so than thinking home prices will rise or fall, or that the market will crash or soar, your interest rate is going to have a lasting effect on your monthly payment and overall wealth building through owning a home. Low interest rates mean more towards principal and more equity faster, so that when you sell, you make more money. High interest rates mean higher monthly payments and slower equity building because you are paying more in interest. Once you've got the interest rate in check, the best time of year to buy is also relevant to your market and your financial situation. In a sellers market where values are predicted to continue to increase, the sooner the better. Waiting on a home purchase when you are ready can end up costing you thousands. The best person to talk to about a home purchase and what the market looks like, is going to be your Realtor. They should have a lender that can answer your questions in regards to payment, and then you will be on track to finding the home of your dreams and begin wealth building through real estate ownership!